What happens when a metalhead, a classic rock fan and a semi-drunken semi-hipster decide to talk music and more. Bonus episode, MoFos! 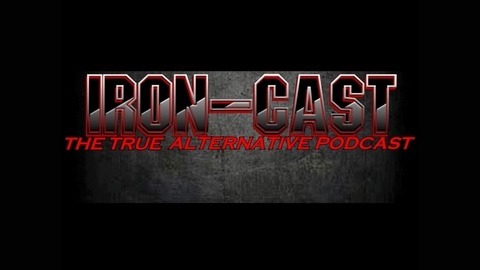 As a further celebration of Iron-Cast making it to 100 episodes, we have a compilation of the best and worst moments from Iron-Cast. Edited by superfan James Gillman, this contains many of our best, and no-so best, moments. 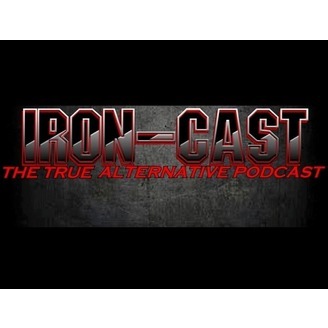 Enjoy taking a look back at our first 100 episodes.